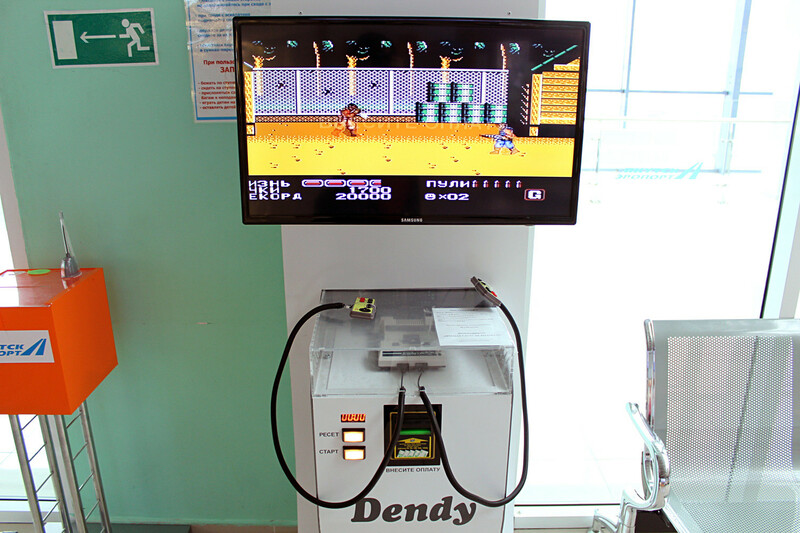 Bored waiting for a flight in Russia – how about playing a Dendy arcade machine to kill time? Most people have found themselves desperately running to catch a flight, towing a heavy suitcase and wishing they could turn back the clock for just a few minutes. 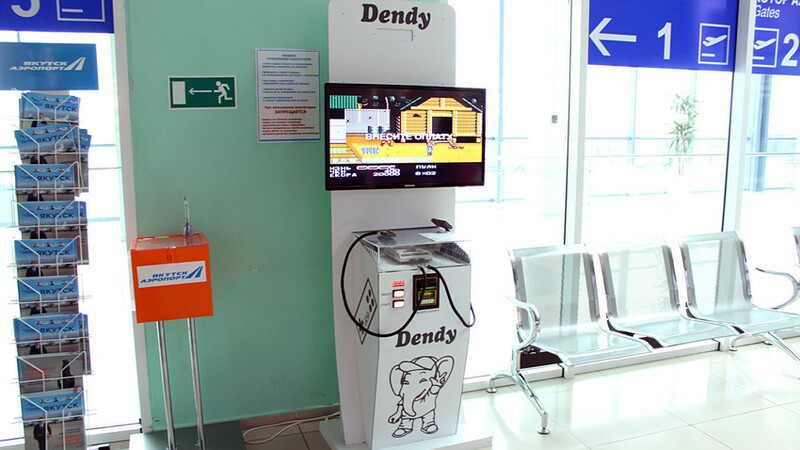 But in the city of Yakutsk in Russia’s Far East, one airport has turned the clock right back to the early 1990s by installing a retro Dendy arcade machine in a waiting room. Nostalgic online commentators have been posting comments about how they would love to play the console again, like they did as kids. 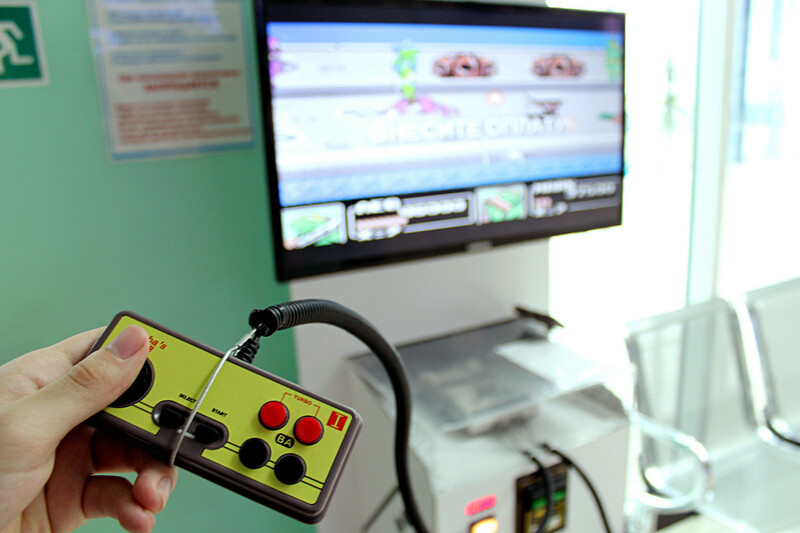 Some have expressed concern though: What happens if people get too caught up gaming and miss their flights? How did Soviet children entertain themselves in the pre-Internet era?